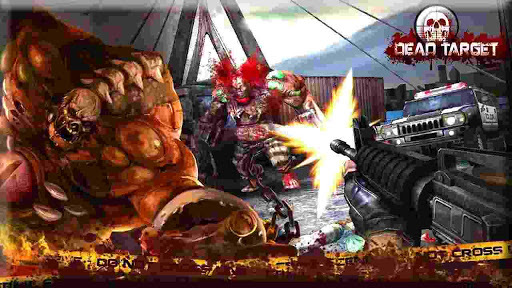 Today one of the action and role playing game DEAD TARGET: Zombie scores a major update in Windows phone store. With this update company has added events for Christmas and many improvements in gameplay. Dead Target: Zombie is an FPS game where you can Witness the stunning 3D graphics with detailed textures, Enjoy the realistic sound effect and music, Bring smash death to zombies which are chasing you. • Event for Christmas! Collect the hats and get big rewards. • Be able to buy 2 Permanent Boosts “Double Cash” & “Unbreakable”. Go to the store now! • Special offer! Increase gold in Starter Pack. Don’t miss your chance before it’s too late. • Greatly improve graphic quality. • Reduce gun repair costs! More time to play, more fun. • Add many limited-time special offers. Get favorite gun & boost with lowest price! This update is now live on store. 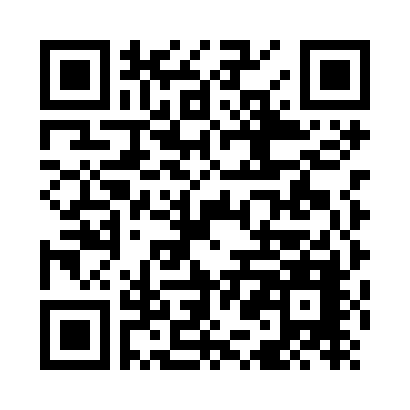 You can download this game from here Or you may scan the QR code to directly jump to Microsoft store. Does our readers like this action game, let us in comment section below.